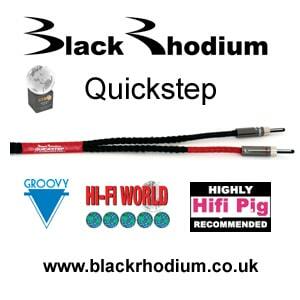 I remember writing up a large group test, for a national UK Hi-Fi magazine, several years back, on DACs. 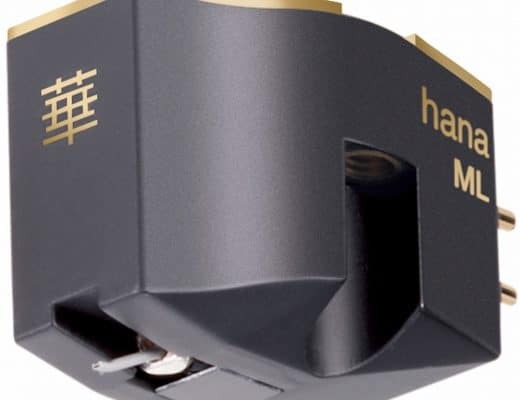 I’d never heard of Benchmark before but the DAC1 trounced all of the other DACs on test to win the crown for that test. I was more than impressed and vowed to keep an eye on the brand from that day forward. 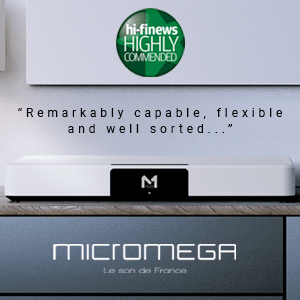 Benchmark says that this, the latest iteration in the range, is superior in terms of sound quality to the DAC1 and that it features an advanced digital filter design plus a new high-sample-rate Asynchronous USB Audio interface. 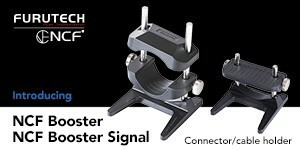 The company has also declared that its inputs are isolated from interface jitter by Benchmark’s new UltraLock2 jitter attenuation system. 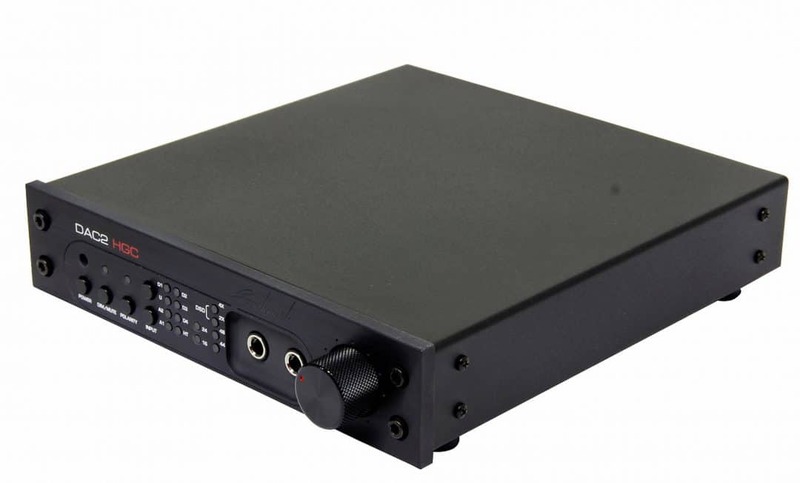 Using four Sabre 32bit D/A converters per channel for PCM duties, the DAC2 handles 24bit/192kHz signals through USB and co-ax and a 96kHz sampling rate limit for the optical input. The quad D/A chip arrangement is mirrored for DSD data streams. 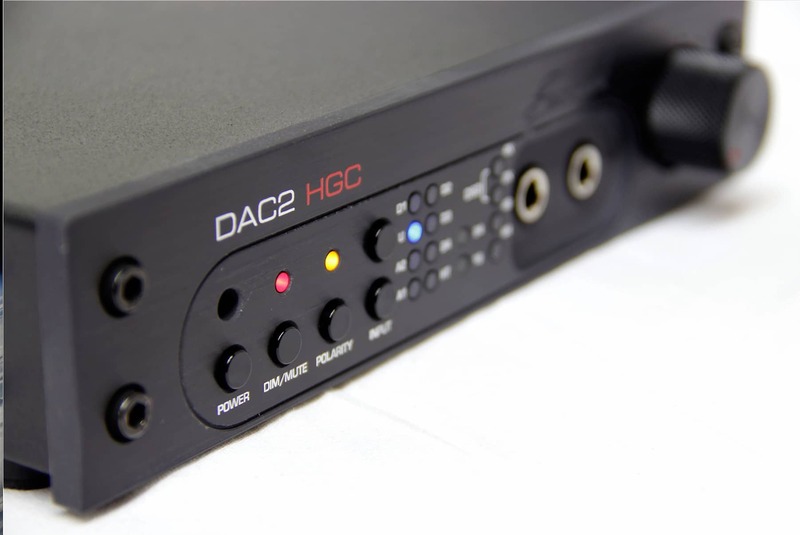 Hence, the DAC2 HGC doesn’t need to convert DSD files into PCM. 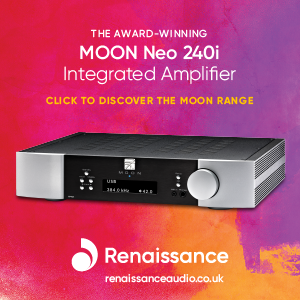 On the rear, you’ll find a pair of single-ended inputs and a trio of outputs including a balanced option while analogue signals remain unconverted all the way through the system too. As for the HGC letters in the title? 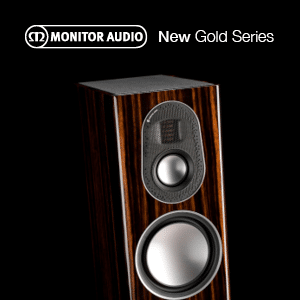 The motor-driven volume knob controls the analogue and digital music signal using ‘Hybrid Gain Control’. On the front panel you can see what input you have selected, the word length plus sample rate. There’s also a pair of 6.3mm headphone sockets available. 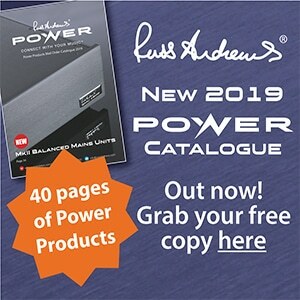 There’s a lot of rubbish printed about all-in-one units like this and, if you look around, there are lots of units like this. That is, this Benchmark DAC2 arrives with added facilities. 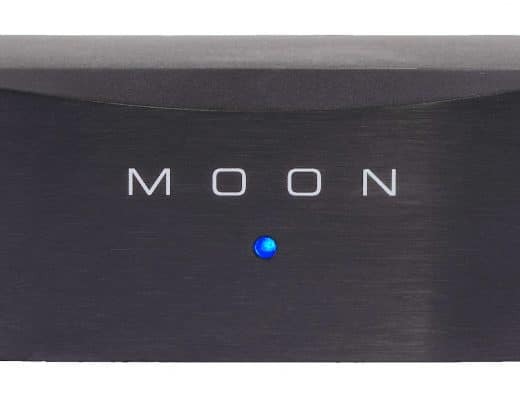 It offers a pre-amp and a headphone amplifier, which is nice but it will never make or break the DAC2 and should never be used to mark the unit down in terms of ratings because, essentially, this is a DAC ‘with benefits’. The industry fashion to include the world and his mother in terms of facilities in and around a single primary product is good in terms of value for money but it can divert the reviewer, if he’s not careful. 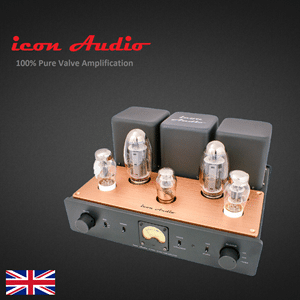 If you want a top quality pre-amp and headphone amplifier then you shouldn’t be looking for it in an all-in-one product like this. 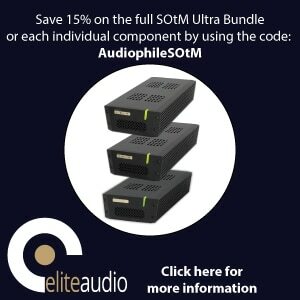 Buy the DAC2 because its a DAC and, if the other features come in useful, then great. This is why I’m reviewing the DAC2 as a DAC, primarily. This box is called a DAC 2…not a Pre-Head-DAC2, after all. 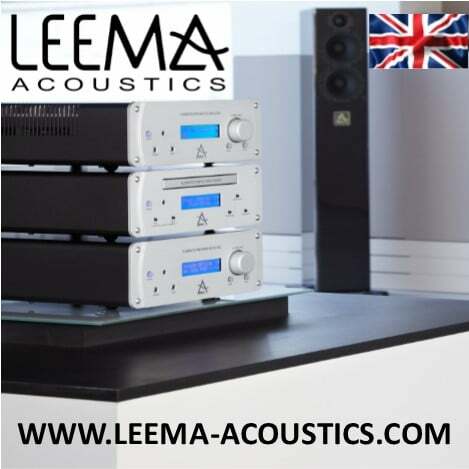 I began the test by using the transport of a Leema Essentials CD player to play the CD version of Depeche Mode’s Enjoy The Silence via the Benchmark instead of the Leema’s built-in DAC component. 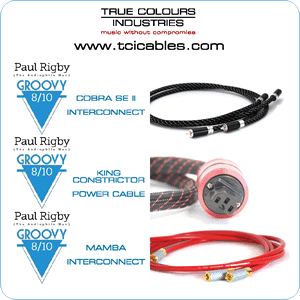 I did this by connecting a Tellurium Q digital coax cable from the Leema to the DAC and connecting the DAC to my pre-amp. Immediately, right from the off, I was seriously impressed with the DAC2. 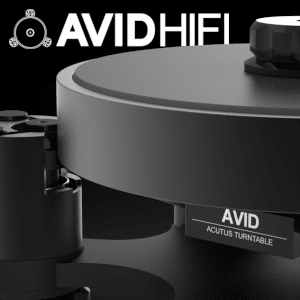 It’s been an education, reviewing this group of Benchmark products because the one element that threads its way through all of them is low noise and I love a company who targets noise as the enemy of the hifi-loving public. The DAC2 shows this attention to low noise detail in abundance because the clarity on offer is excellent. By doing this alone, there is so much more detail on offer and buzzing around the soundstage. The ear suddenly picks up a host of new information, not just because the noise has gone but because the noise removal separates the instruments and allows them to perform as individual instruments in a group scenario, if you see what I mean. Hence, you can hear the group ethic but the ear can now pick out each instrument, each string twang, each subtle synth run, each nuance percussive hit and a while lot more. The effect is quite stunning. Highlights? There’s plenty. 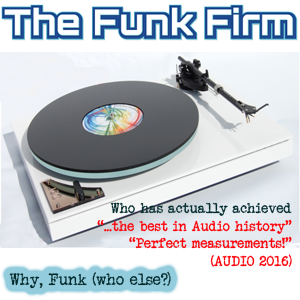 The bass is powerful, meaty and dryly solid with fine edges and character. 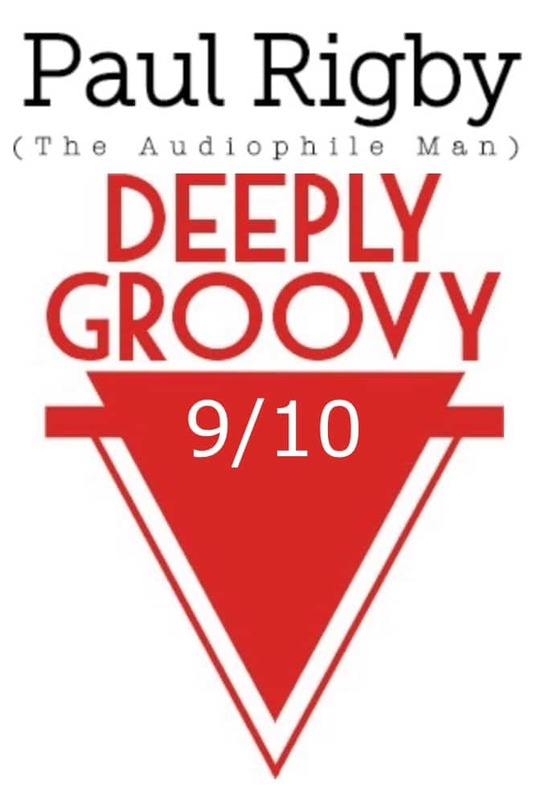 Vocal delivery is sensitive in its approach while the guitar playing hits a tremendous groove. 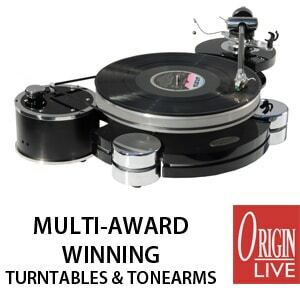 The enhanced tonal accuracy gives the song a natural air and a sense of confidence. 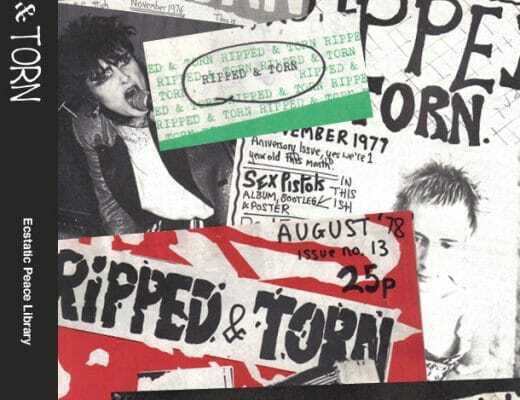 And this, don’t forget, from a ‘mere’ CD, while connected to another machine. I turned to the Astell & Kern AK120 and gave it a problem to solve. Dire Straits’ Money For Nothing at 24bit/88.2kHz is hit by lots of compression which makes Sting’s vocal administrations rather bright while the guitar crescendos can be wincing in their effects. 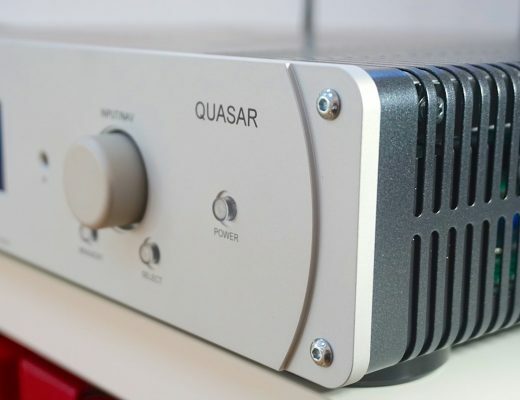 With the DAC2, though, the nature of the compression is completely changed. 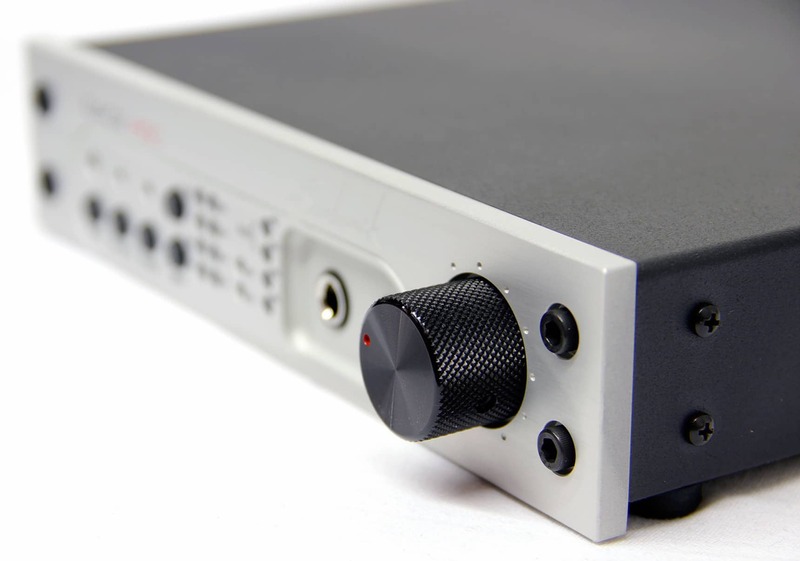 The DAC2 doesn’t make a big deal of the compression via its own output. Yes, your ear can discern that the needles are pushed into the red but there is no sonic harshness as a result, just a sense that the production is ‘hard’ in tone. Meanwhile the vocals are beautifully separated from the backing instruments and are positioned in a 3D effect that hits the centre of the sound image and soars off into the distance. While the guitar is detailed and the percussion and associated bass is big and powerful, both exhibit a new focus that adds tonal character to both while previously subtle effects such as the secondary percussion cowbell offers a steady and present beat to the later part of the song. I then moved onto the USB port and the 24bit/192kHz version of Tchaikovsky’s Souvenir de Florence op. 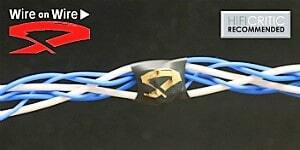 70:1. Allegro con spirito. This piece of music is all about strings and the DAC2 does a great job in delineating the personalities between each variety as well as how each is played, be it the emotional sweep of the violins or the edgy bounce of the plucked strings. While the cellos offer a bass-heavy, mature, sound, the violins sounded almost flighty, skipping through the clouds. 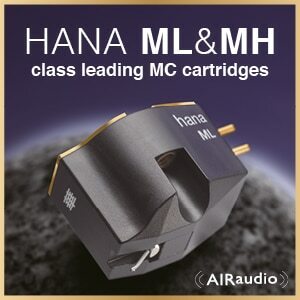 The DAC2, indeed, allows you to become impassioned over this piece of music. Finally, I inserted a pair of reference Sennheiser HD800s to evaluate the headphone amplifier. 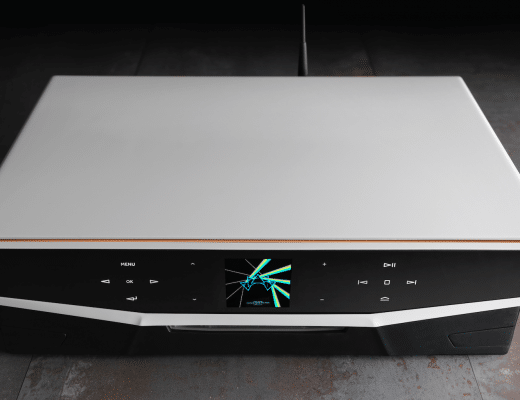 While it’s never going to challenge a standalone unit such as the Icon Audio HP8 Mk.II, the head amp on the DAC2 is relatively clear and open in presentation, if a little forward at higher volumes. 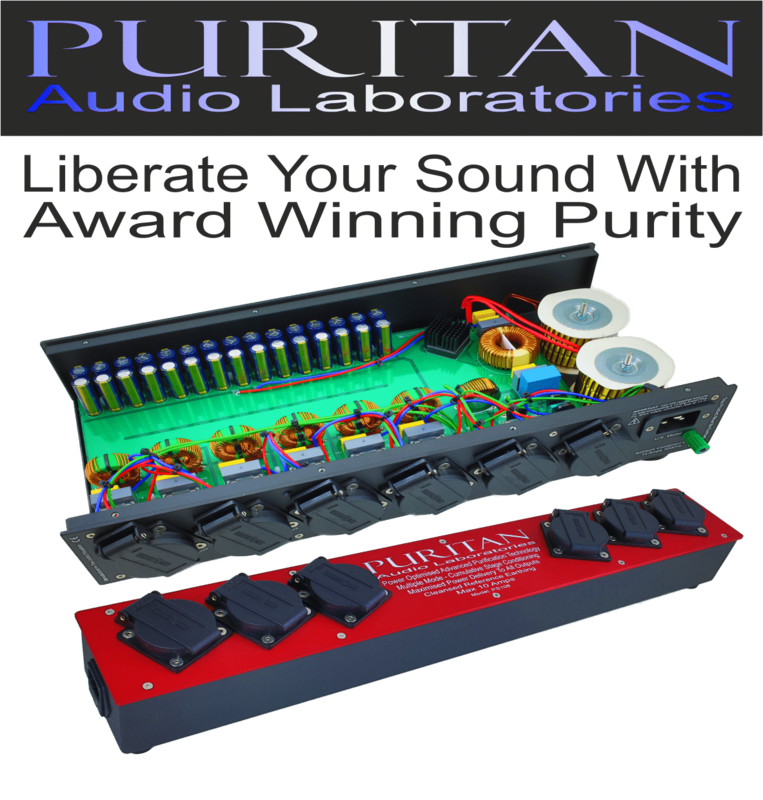 That said, the low noise benefits of the unit certainly help the performance of the head amp while the clarity of the output helps to catch the dynamic extension effects of the midrange. Look, all things being equal, I don’t get excited by digital. I like a lot of it. I use a lot of it. I appreciate a lot of it and find a lot of the facilities and features on offer useful and practical. But I don’t get excited. The DAC2 does that for me, though. It’s a mature, well produced and well implemented piece of technology. 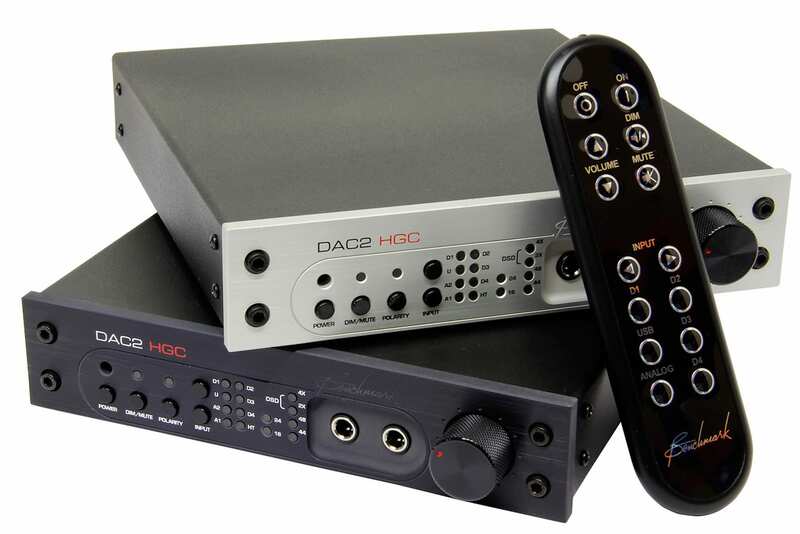 OK, the DAC2 was reviewed within a top quality chain with top quality ancillaries but let’s not forget, it moved upwards to meet them all in terms of quality and then shone. It never acted as the weak link, the glass ceiling if you will. In terms of the market it aims at, the price that is tagged alongside it and the features on offer, this is one hell of a package. Great stuff. I also use my cdplayer as a transport. I have a great nos dac and i feel it is also very neutral an just puts the instruments and the vocals in the right place. Keeping things organised. It’s good to read a critical piece about the pre- and headphone amp as well. It really helps to make a decision about buying a product. You don’t get that a lot. 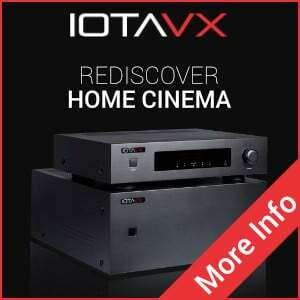 You can also buy the dac2 or 3 in it’s basic version i believe. Without pre- or headphone amp. Also god to know it’s in your reference set. Missed that. Right then, the Benchmark DAC-2 now replaced by the “3” designation ( December./2017); The “3” using the light-years advanced latest ESS 9028PRO DAC chip, that incidentally was available prior to the launch of the Benchmark “2” (that stubbornly used the 8-year old ESS 9018 series DAC chip) ! It’s also interesting to note that, although the ESS 9028PRO DAC-chip (as now used in the BM “Three”) rightly offers a choice of seven (7) different digital filters settings that Benchmark discarded for their own (Mr. Siau’s own) interpretation of whats best (according to his theory -and numbers. ); a linear-phase arrangement to his liking. 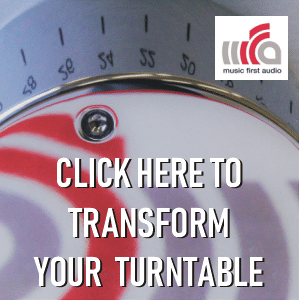 It’s clear to realize that filter choice can have a profound impact upon sound quality -it therefore stands to reason that “the more, the merrier”. But not with Benchmark. It’s their way way or the highway. In which case, I’d strongly recommend to take “The Long Way Home”. p.s. At the complete other end of the attitude spectrum consider the Mytek “Brooklyn +” (also using the latest 9028PRO ESS DAC-chip but allowing users to select the digital filter of their choice). 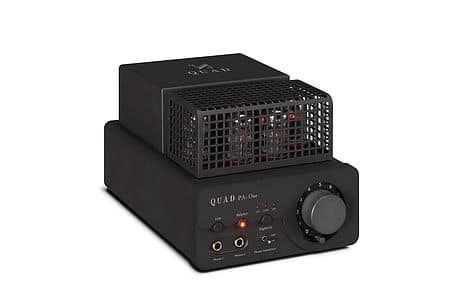 But it doesn’t end there with the mini-might Brooklyn +; it is MQA-equipped, headphone amp, phono amp, can serve as a preamp (having analog inputs) and a 12-V power input (option) should one choose to evaluate after-market power supply’s. The unit comes standard with an internal SMPS. Oh, and a very modern, large OLED screen showing everything and more one needs to know (including incoming data sample rate/bit-depth) and any user adjustable options -Digital filter choice, for example- can be easily adjusted/verified by the impressive OLED screen. 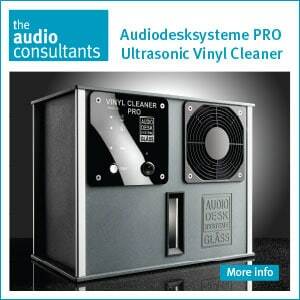 The Mytek or some of the UK’s marque names would be highly recommended at this price point. 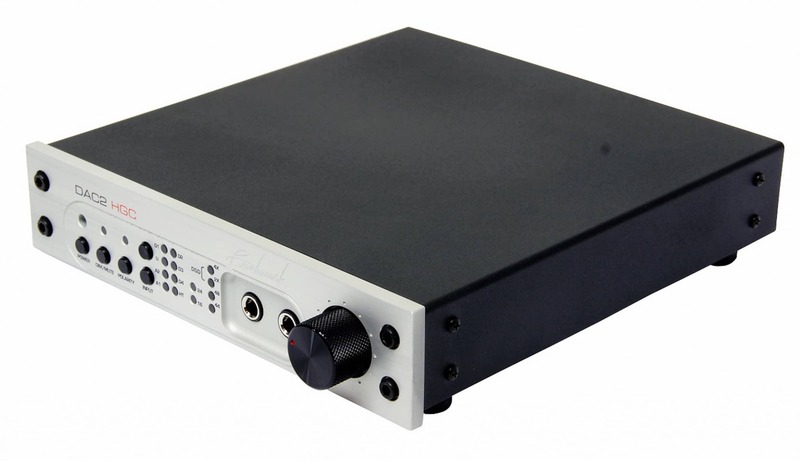 Not to forget the China-Direct Gustard X-20PRO DAC (with USB option) also utilizing the ESS 9028PRO chip.